Basin Prep Preschool’s two year old program offers much more than your average preschool. We go above and beyond to make your child feel safe and secure by creating a nurturing and inviting environment in the classroom. Our classrooms are designed specifically for toddlers to fully enable their exploration and participation in all subject areas. Our teachers focus on teaching a well-rounded curriculum which develops the whole child right from the start. Our Genius Prepsters engage in hands on learning and enjoy a variety of different subjects such as Science, Math, Language Development, Phonics, Social Studies, Art, Cooking, and Creative Building. 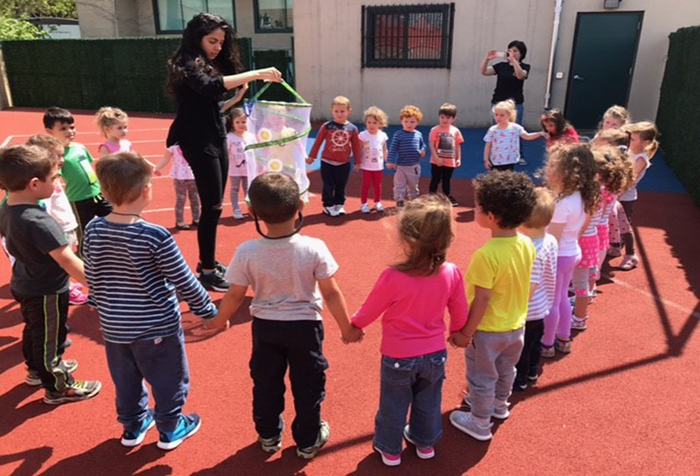 Throughout all the subject areas different materials are used from the environment to allow the children to build and express their creativity and imagination using the world around them. 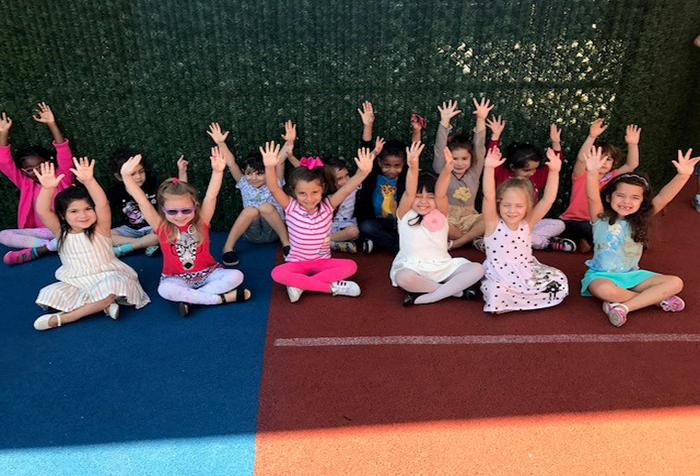 Basin Prep Preschool’s three year old program offers a unique individualized approach to learning where preschool education is redefined. Our program prioritizes every child’s needs by using different learning styles that target all kinds of learners. 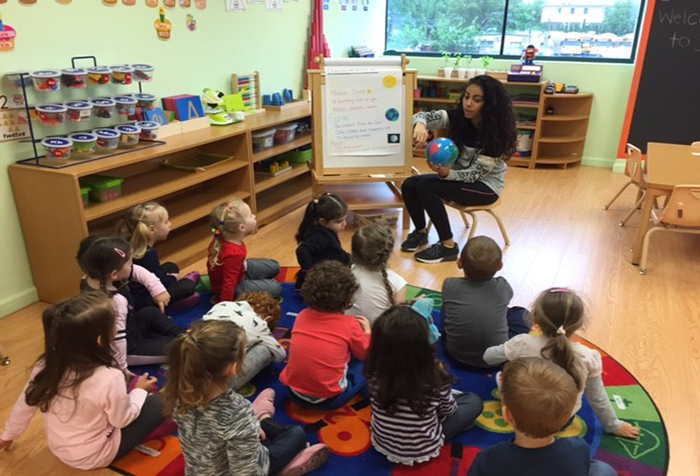 We continue to build a strong foundation and utilize the skills learned in our two year old program to expand our student’s knowledge base through creative learning and play. 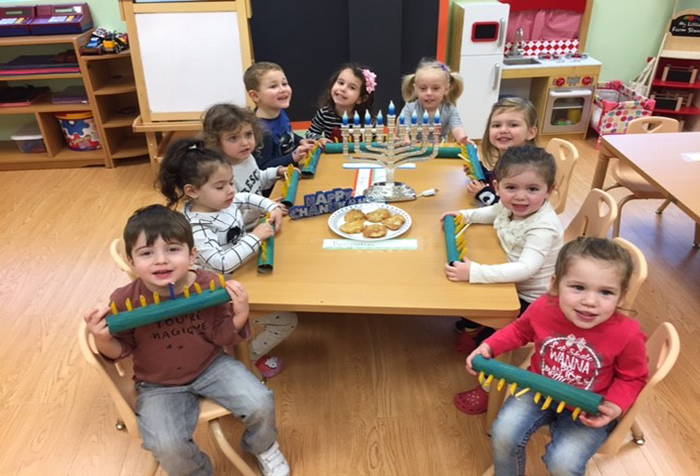 Our 3 year olds engage in meaningful activities across all subject areas such as Science, Math, Language Development, Phonics, Social Studies, Dance, Art, Cooking, and Creative Building. Although our curriculum is English based, we incorporate other languages (Russian, Spanish) into our program. Exposure to various languages builds stronger communication skills and children begin to think at a deeper level during social interactions. Basin Prep Preschool’s four year old program offers a comprehensive curriculum that focuses beyond the realms of academics. Our program focuses on self-expression, independence, and individualized learning using various learning styles. Our students experience and develop a love for learning which is crucial in academic success. Our goal is to prepare our Prepsters for kindergarten and beyond. We provide an advanced and challenging curriculum that includes; Science, Math, Language Development, Phonics, Social Studies, Dance, Art, Cooking, and Creative Building. Within those subjects we offer opportunities for our students to develop and use their critical thinking as well as problem solving skills. Our teachers use hands on learning techniques to engage students and broaden their imagination. Our unique program is a stepping stone that will prepare our children for their future academic endeavors.